Kids Night Out: Spring Fling! Do you and your spouse need a break? A few hours without the kiddos? HFC wants to help! 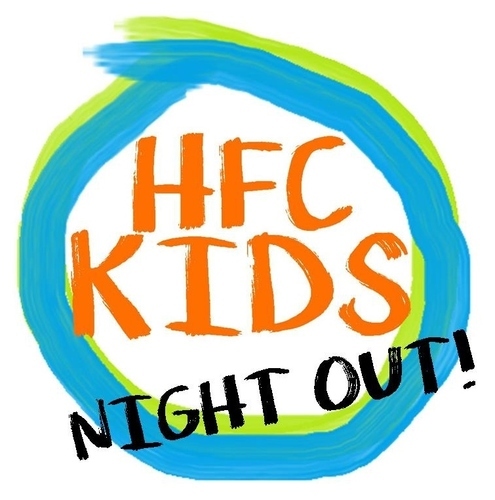 We are hosting HFC Kids Night Out on April 6th, 2019 from 5:30 pm - 8:30 pm. Register today if you would like drop your students off for a fun time with Pastor Sarah! The theme for April 6th is Spring Fling! We will be discussing the changing of the seasons, and how it points to the change Jesus Christ can make in our lives. We will work to memorize Ephesians 2:4-5, and will explore our back playground for nature-themed crafts! What is the theme for April 6th?